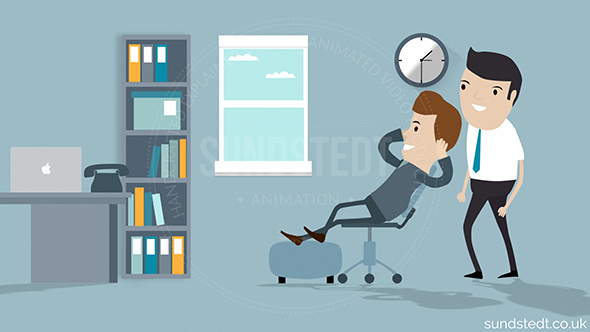 We love creating high quality, 100% custom made animated videos that get our clients results. Our clients are delighted by what we do for them. Don’t just take our word for it. 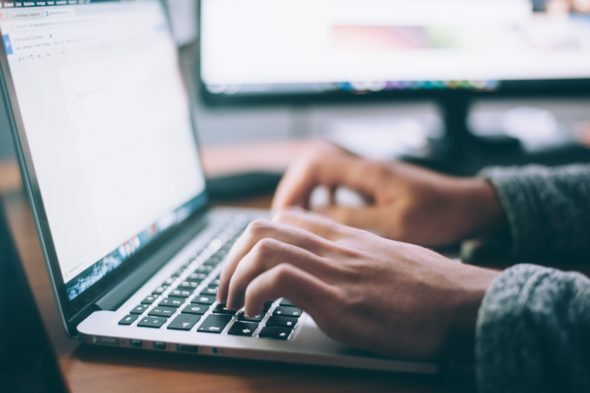 See for yourself to believe what some of our client’s written testimonials and feedback have to say and why they think we are the best Animated Explainer Video, Music Video and Whiteboard Video creators around. There’s not a whole lot of independent animators out there, so if you are interested do get in touch today to discuss your idea and get a free qoute! 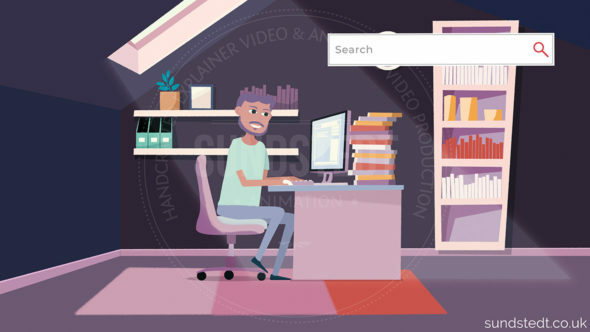 About the 2D Explainer Animated Video, that was done for Epipheo Labs. Hired Anders Sundstedt as a MAYA MEL Script Programmer for a custom MEL Script. Worked with Anders Sundstedt at ZOOtech Ltd.
Consulted Anders Sundstedt as an Environmental Artist for the Feature Film – ‘1957 – Hati Malaya’. Hired Anders Sundstedt as a 3D Designer for a project that got published at SIGGRAPH. Worked directly with Anders Sundstedt at ZOOtech Ltd.
“Anders Sundstedt is creative and very thorough. Nancy worked with Anders Sundstedt at ZOOtech. Worked with Anders Sundstedt at ZOO Digital. “We really love your work. Head of Creative at Snaps!